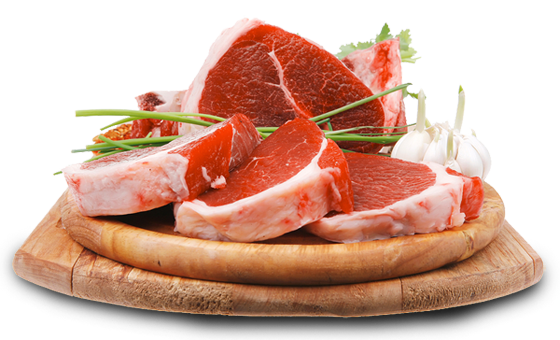 OF ALL NATURAL, MINIMALL PROCESSED GAME MEATS IN THE COUNTRY. 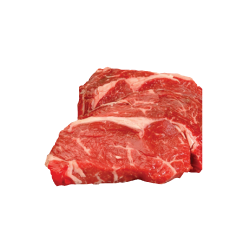 OUR BEEF IS ALL NATURAL, MINMIMALL PROCESSED, AND GUARANTED TO BE FREE OF ADDED HORMONES AND PESTICIDES, WE OFFER GRASS FED BEEF FROM CALIFORNIA, FREE RANGE BEEF FROM AUSTRALIA AND NEW ZEALAND, WE ALSO CARRY THE MOST TENDER BEEF FROM AUSTRALIA-WAGYU, WAGYU BEEF IS RENOWNED FOR ITS MARBLING, TENDERNESS AND FLAVOR. 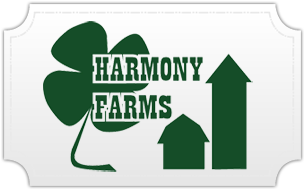 HARMONY FARMS IS KNOWN THROUGHOUT CALIFORNIA FOR OUR EXCEPTIONAL TURKEYS. OUR FRESH TURKEYS ARE NATURAL WITH MINIMAL PROCESSING AND CONTAINS ABSOULTEY NO ARTIFICIAL INGREDIENTS, OR HORMONES. WE OFFER A WIDE RANGE OR POLUTRY PRODUCTS. 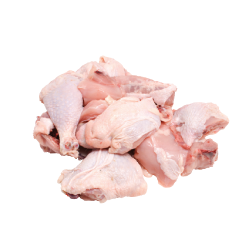 OUR CHICKEN IS ALL NATURAL, MINIMALLY PROCESSED AND COMPLETELY FREE FROM ADDED HORMONES, CHEMICIAL PESTICIDES AND PRESERVATIES, WE ALSO CARRY 100% ORGANICALLY GROWN. 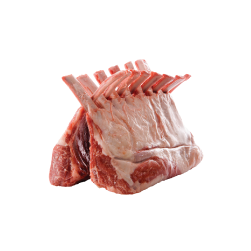 WE OFFER LAMB FROM AUSTRALIA AND NEW ZEALAND, GRASS FED AND RAISED ON LUSH GREEN PASTURES. 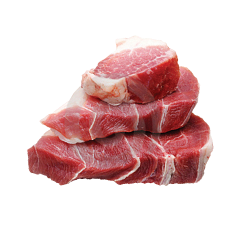 WE CARRY BEELER'S ALL NATURAL PORK PRODUCTS THAT CARRY NO ARTIFICAL INGREDIENTS, AND ALSO CHAIRMAN RESERVE ALL NATURAL PORK. 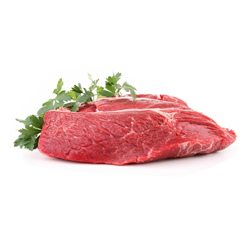 FREE RANGE, GRASS FED BUFALLO WHICH IS LOW IN FATS AND CHOLESTROL, AND IS AN EXCELLENT SOURCE OF OMEGA 3 AND OMEGA 6 OILS, THE BUFFALO ARE FED A FINISHING GRAIN RATION FOR 4-6 MONTHS AND NEVER FED HORMONES, BUFFALO IS TENDER AND HEALTHY AND A GREAT ALTERNATIVE TO BEEF. ALLIGATOR, VEAL RABBIT, AND SOY PRODUCTS.